It's hard to know what to give someone with a broken-heart. Tissues? Too expensive! Flowers? Too dead-in-a-few-days-y! A new car? Too noisy! No. What you give them is something useful and meaningful. Something that'll actually help them. 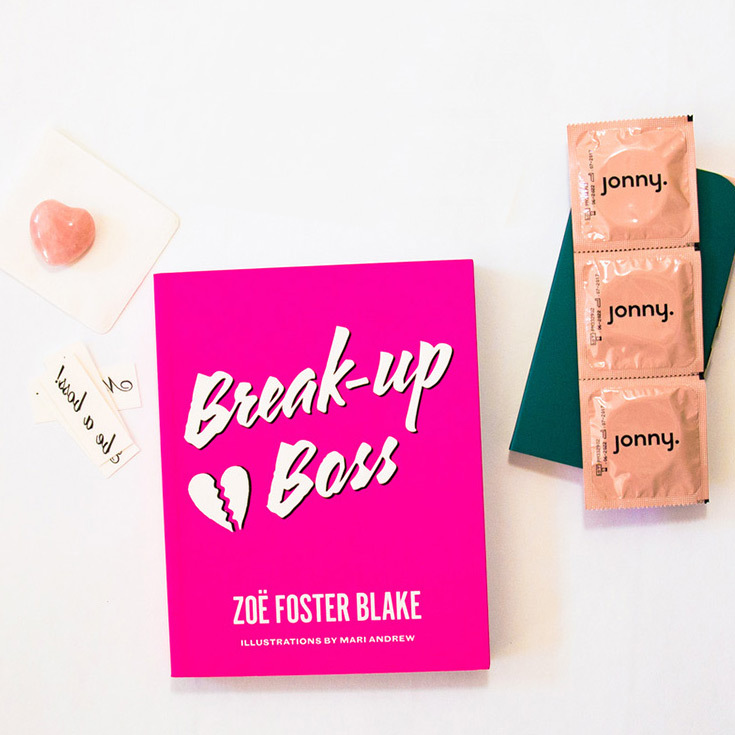 The Break-up Boss Care Pack shows them you, like, properly care. It's a succinct, elegant and thoughtful compilation of mood-lifting and game-changing stuff, guaranteed to help members of the broken-hearted club both today, and in six months. 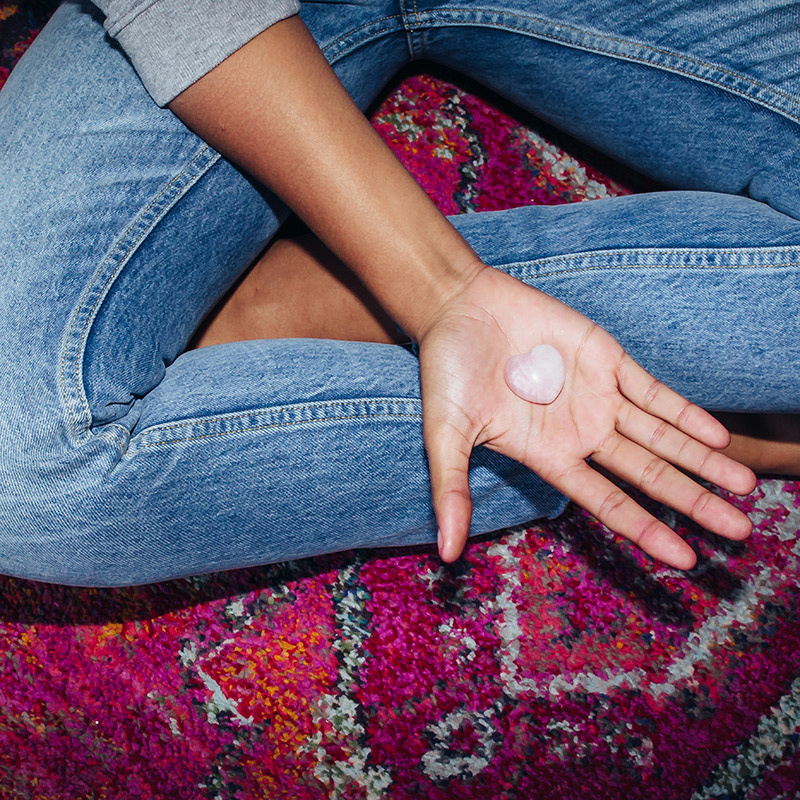 Whether for a friend or yourself, this care pack is how you kick-off the healing. But mostly this care pack. As any crystal fan worth their lapis lazuli knows, rose quartz is the stone of love and relationships. It helps heal wounds of the heart, and is the perfect talisman to keep on your person during the restoration of your sweet, sore heart. Our smooth, pink rose quartz heart fits perfectly in the hand, handbag and pocket, and acts as a reminder that you're loved, and you're healing. AS well as doing good things for your healing and comfort, rose quartz is also said to help attract new love and intimacy. (WoOOoo!) But mostly: the healing stuff. Carry it with you always! 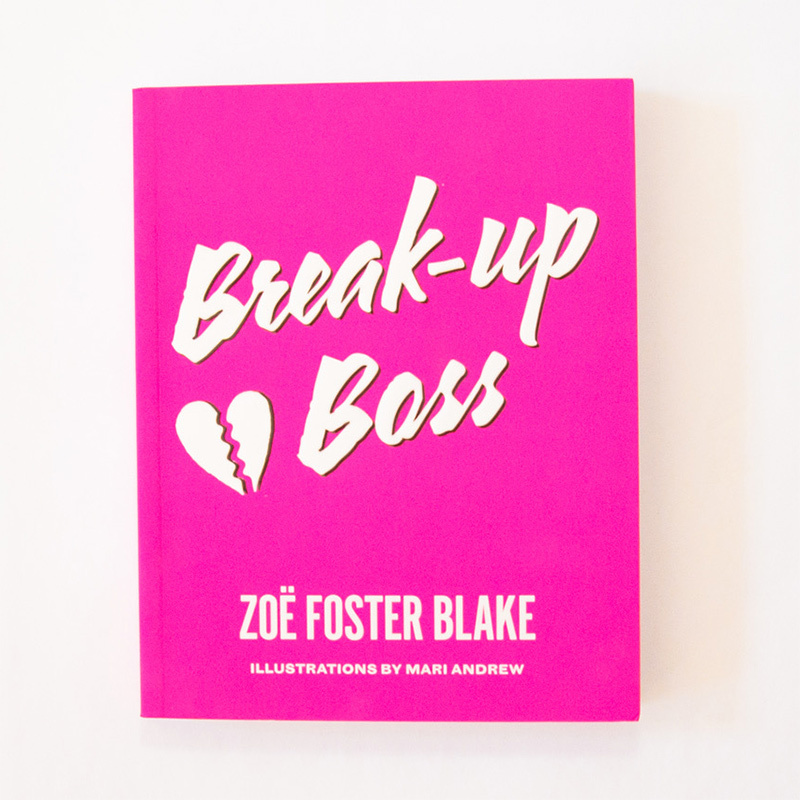 The bestselling book by Zoe Foster Blake, (with assistance from Hamish Blake). Helpful for those who are single, committed, and in-betweensies, and definitely for the moment you move out of the heartbreak hotel, and into Casa Confidence. Once your heart is firmly glued back together, and you're smiling a lot more, and enjoying time by yourself, and maybe even flirting with your barista, it's time to read Textbook Romance. Ysee, being single, and dating, and starting a new relationship are not as intuitive and easy as the movies would have us believe. Sometimes you need a little bit of guidance (and tough love) to make sure you don't let some skeezy dingus trample your heart, or allow a toxic relationship to kick off, or forget to enjoy being gloriously single.